Our club is not all about making locomotives, civil engineering and track laying. Quite the opposite in fact. The opportunities on the site at Almondell to get involved with other interests are almost limitless. 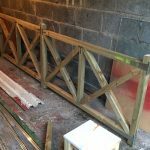 As an example, if you are interested in carpentry then we have numerous projects just waiting for you! 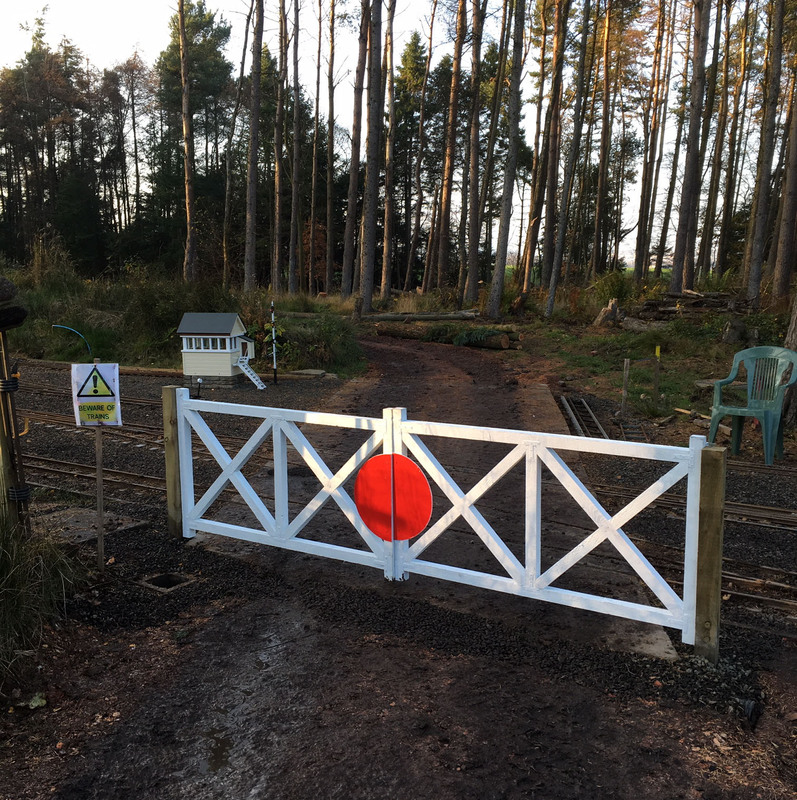 Recently Robert turned his hand to making a set of gates for one of our level crossings and I think you will agree the result is impressive. They certainly add the finishing touches. Now, we need at least three more sets to complete the crossings. 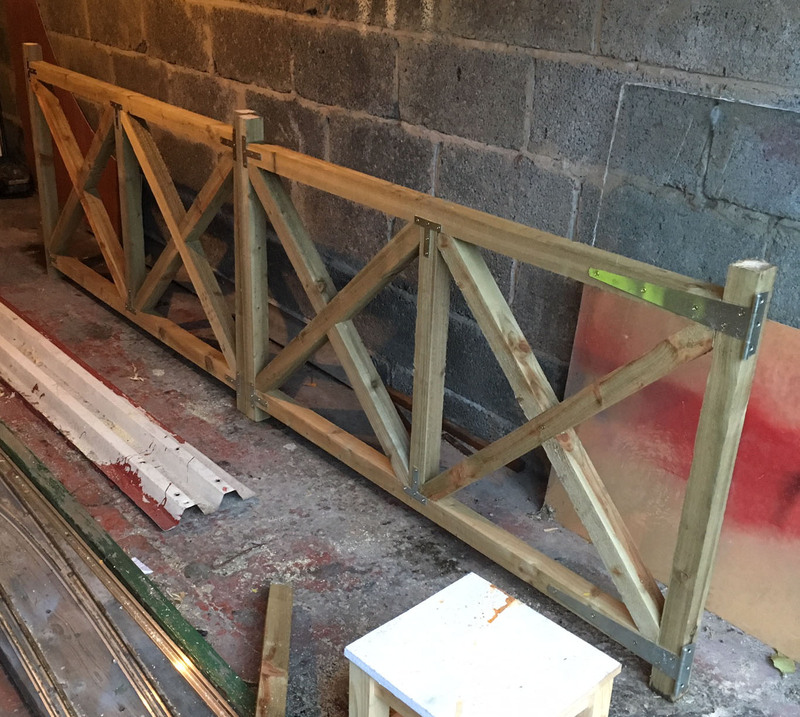 And there are other items that could be usefully constructed such as station running in boards, fences etc. We are only limited by our available volunteers. 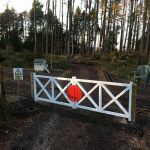 If you are looking for a project over the winter months which does not need attendance at Almondell then why not contact us? ← Where is Dr Who?